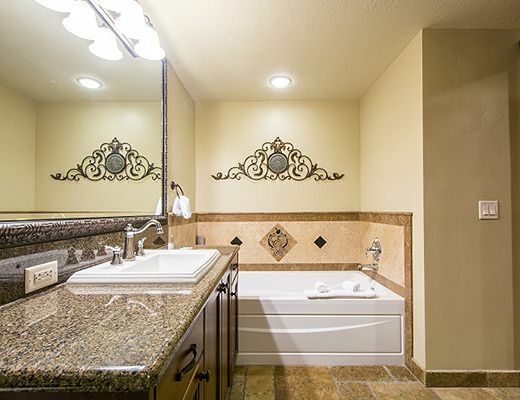 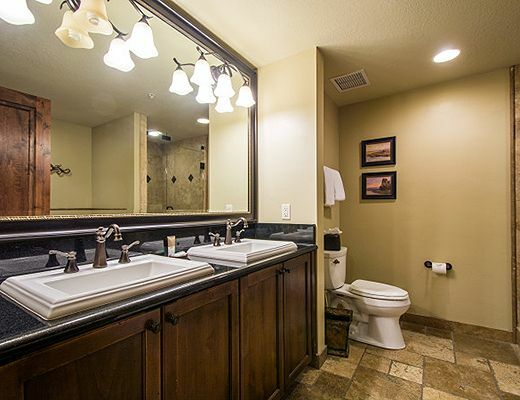 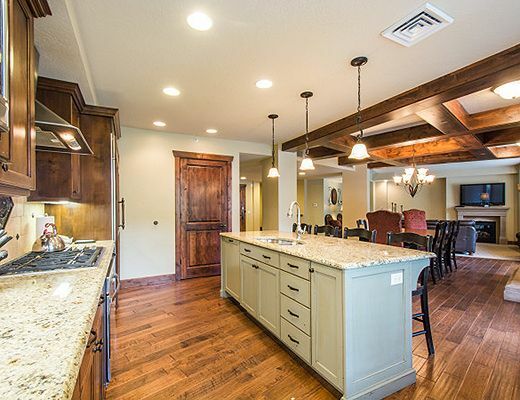 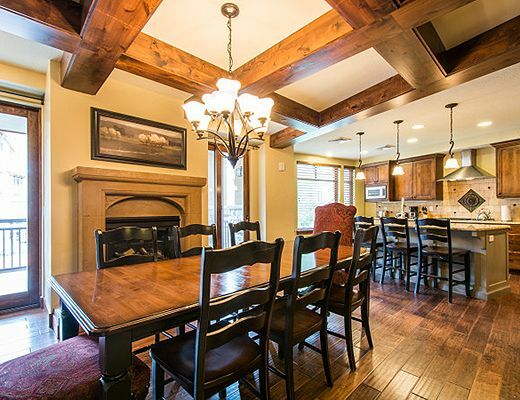 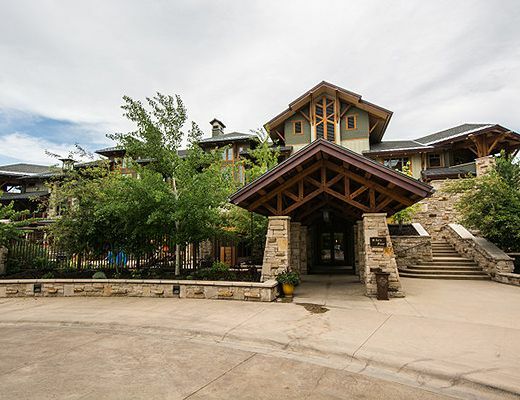 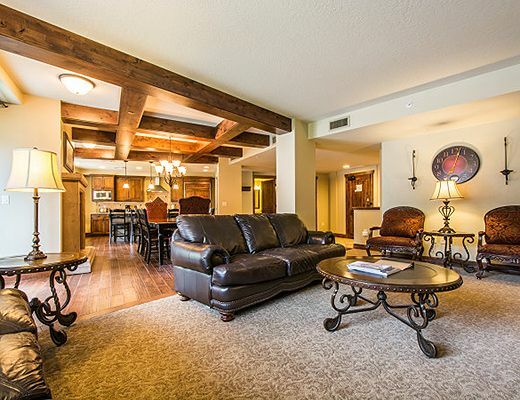 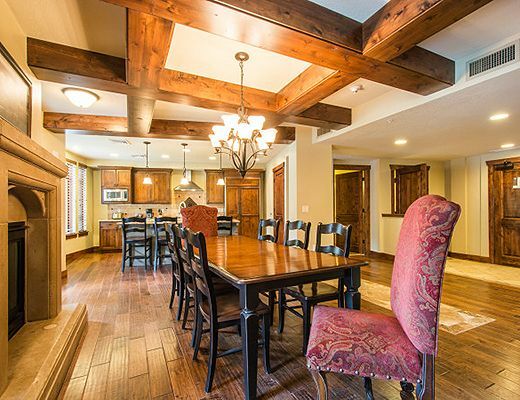 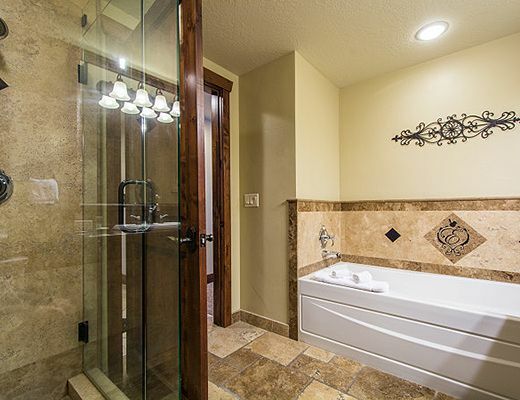 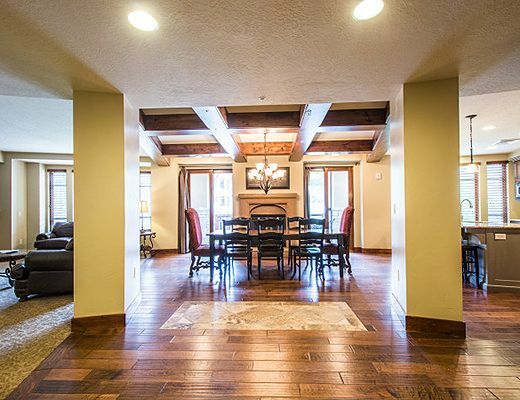 Located at Canyons Ski Resort, this fantastic penthouse offers guests loads of space to bring the whole family, or host a fun ski town get-away! 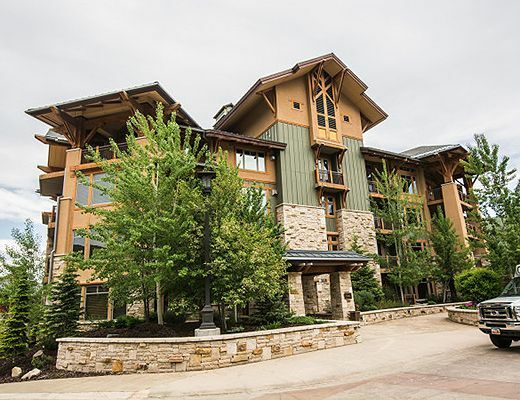 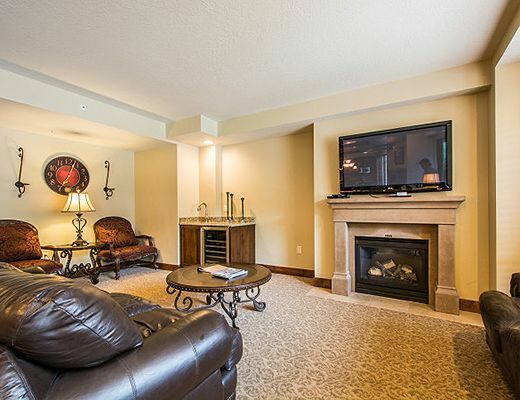 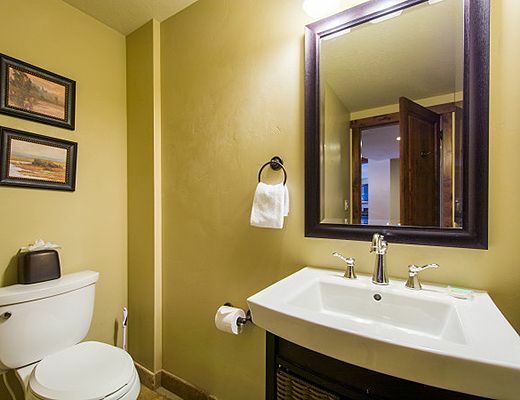 Featuring ski-in / walk-out access, guests will love the ease of access this well-appointed condo offers. 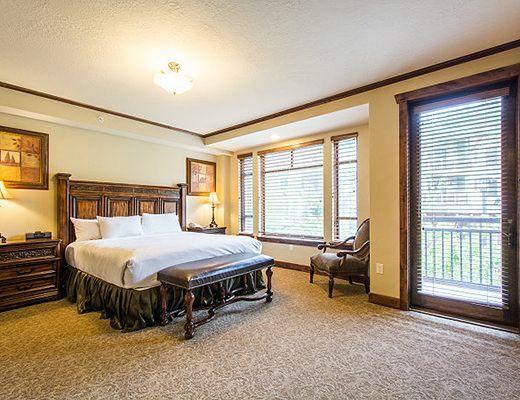 Each bedroom shares a main foyer area, but separate key-card entrances ensuring absolute privacy. 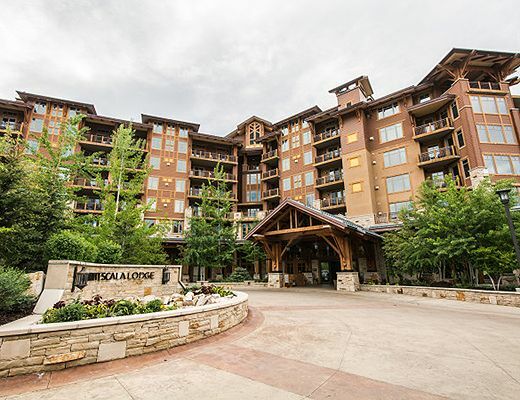 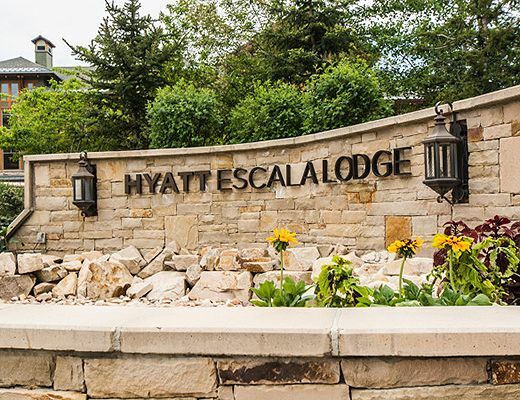 Located on the sixth floor of the main Escala building, guests will relish the 360 panoramic views of Canyons ski resort and the surrounding mountain ranges. 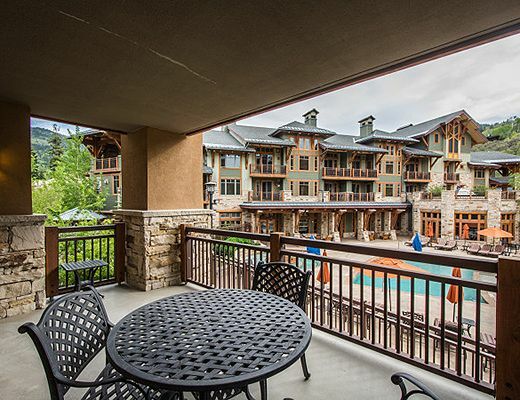 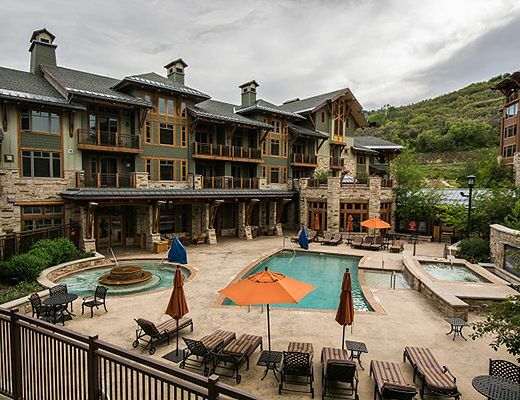 Two private patios allow guests to kick back at the end of a day exploring Park City and enjoy the views! 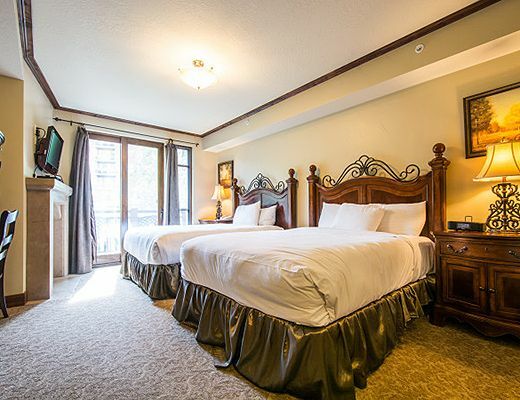 The property offers comfortable snow lodge dÃ©cor with expanse 20 foot high cathedral-style ceilings. 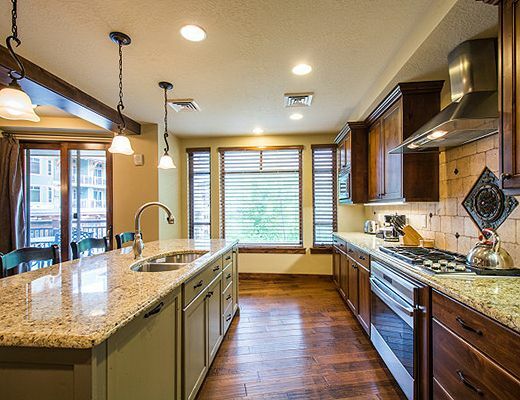 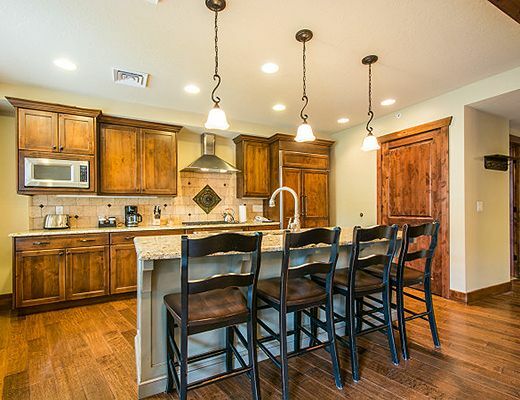 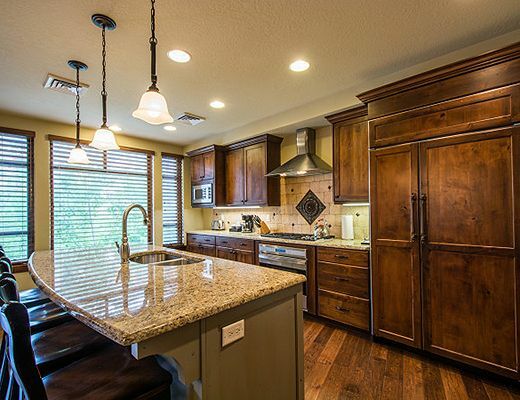 Built with the finest details in mind, youâ€™ll relish in the gourmet kitchen appointed with granite countertops and knotty wood cabinetry. 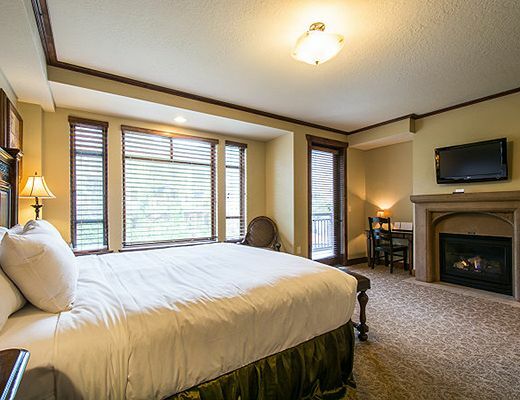 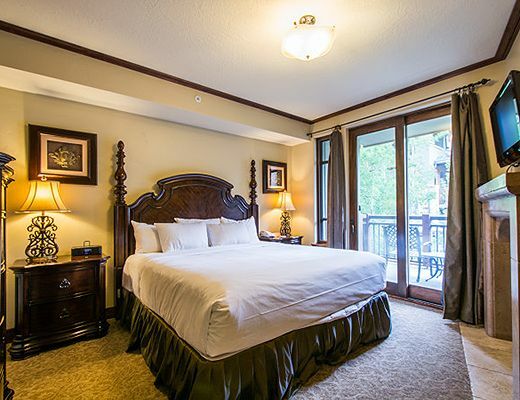 The bedrooms offer luxe bedding â€“ perfect to snuggle in to as you dream about days well spent exploring Park City!